David Pearson, widely respected as one of the best drivers in the history of NASCAR, died on Monday. The cause of death is still largely unknown. In December 2014, the family announced that Pearson had suffered a stroke. Pearson was is a three time NASCAR Grand National champion. To this day, he sits toward the top of the all-time NASCAR wins chart with 105 race victories. That’s second to only Richard Petty who collected 200 wins. “He pushed me just as much as I pushed him on the track. We both became better for it,” Richard Petty commented on the passing of David Pearson. The amazing part about those stats is that Pearson never run a full-season of NASCAR competition, even in the years he claimed the title. He ran 574 NASCAR Cup Series races, more than half the number accumulated by Petty’s 1,184 starts. 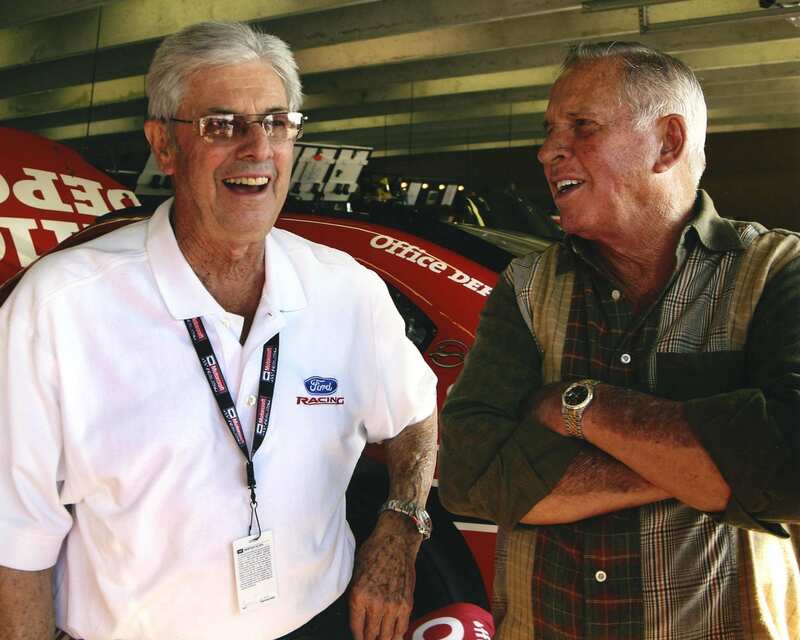 Wood Brothers team owner Glen Wood and his former championship driver David Pearson share a laugh in the garage area at Darlington raceway, the site of many of their wins. The pair was there to return the famous #21 Mercury to the track in a press event with current driver Carl Edwards. Pearson was inducted into the NASCAR Hall of Fame in 2011. Richard Petty was the one to present the award. At the end of his speech he noted the France family, including the current CEO Jim France. 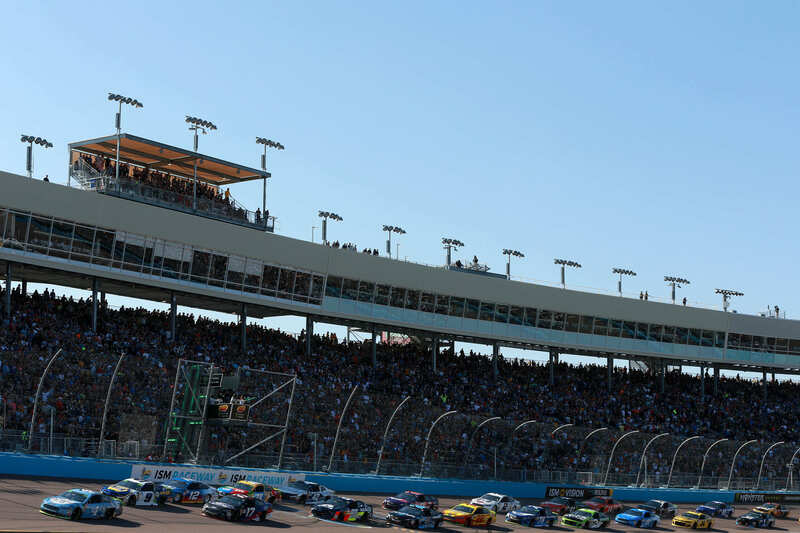 “David Pearson’s 105 NASCAR premier series victories and his classic rivalry in the 1960s and ’70s with Richard Petty helped set the stage for NASCAR’s transformation into a mainstream sport with national appeal,” NASCAR Chairman and CEO Jim France said in a statement. “When he retired, he had three championships — and millions of fans. Richard Petty called him the greatest driver he ever raced against. We were lucky to be able to call him one of our champions. The man they called the ‘Silver Fox’ was the gold standard for NASCAR excellence. Ricky Stenhouse Jr: “RIP David Pearson when i drove for the Wood Brothers the stories they talked about with David and what they accomplished together were amazing to listen to. Obviously one of the best ever! !